If this is true, it’s a stunning statement in and of itself: according to the Edmonton Journal, Alberta’s new 12-member Oil Sands review panel, set up to conduct make recommendations regarding “environmental monitoring, evaluation and reporting,” has no Aboriginal representation whatsoever. 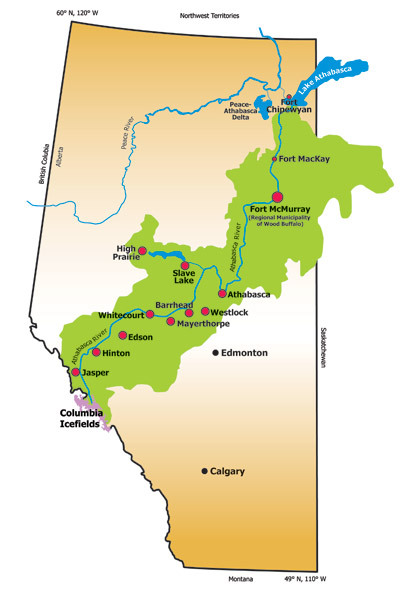 First Nations in the wider Athabasca River area include the Athabasca Chipewyan First Nation, Mikisew Cree First Nation, Chipewyan Prairie First Nation, Fort McKay First Nation, and Fort McMurray No. 468 First Nation, among others. While many in these communities directly or indirectly benefit economically from oil sands development (take the Mikisew Group, for example), concerns nonetheless remain about decreases in water levels and water quality that some link to that very same development. In any case, even Aboriginal proponents of the oil sands might wonder as to their lack of representation regarding what is, at base, a local issue. Ironically, Alberta’s environment minister may need look no further for a positive example of inclusivity than his own province’s Cumulative Environment Management Association (CEMA). 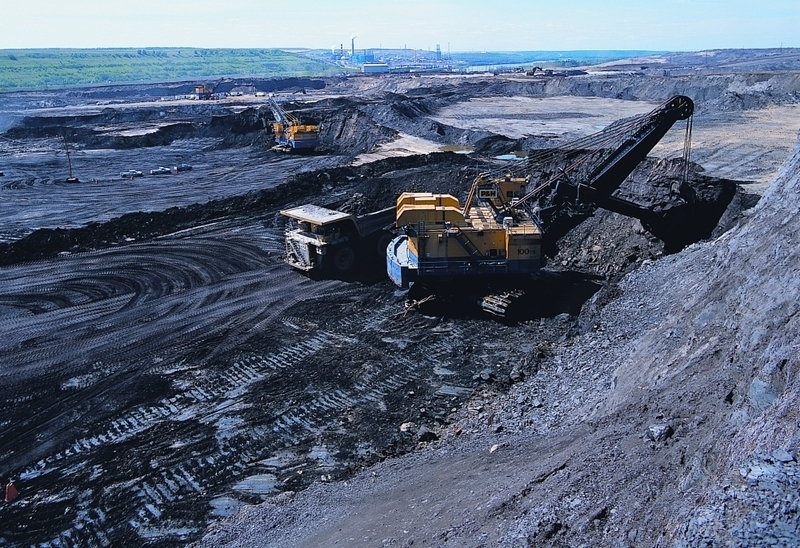 A so-called stakeholders group set up to advise on the management of “cumulative environmental effects” from northeastern Alberta oil sands development, CEMA counts First Nations and Metis communities among its members. Bottom line: whatever goes on in Indigenous territories ought to involve the affected Indigenous populations, maybe even require their “free, prior and informed consent,” a principle Canada just quasi-endorsed at the international level. For the province to overlook (intentionally or otherwise) Aboriginal communities regarding the make-up of this review panel strikes me as pretty telling.